Ever host or router in a network has an IP address that uniquely recognises a host or a router in a network. 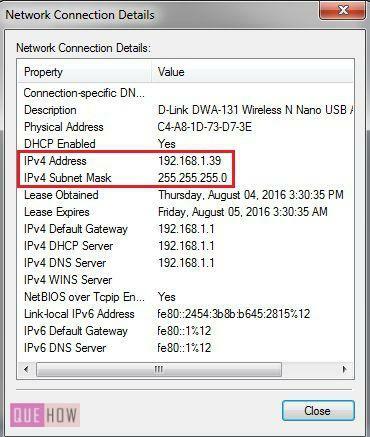 The IP address does not belong to the host or router it belongs to the network interfaces they are using. So if a host is on two networks it will have two different IP addresses for one for each network interface. In the article below I provided five methods, in which you can retrieve your computers IP address. So let’s begin with How to check my IP address in Windows 7? 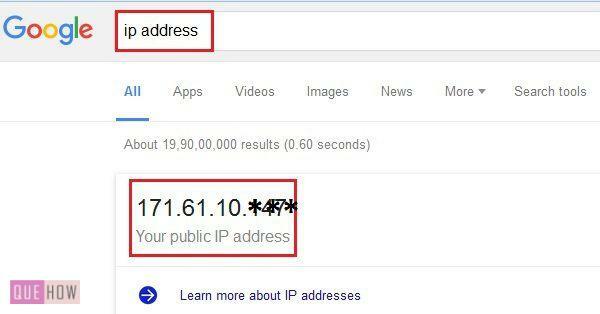 Step 1: You can easily retrieve your IP address from search engines like, you type IP address in the search box of Google and hit Enter. It will display your computer’s IP address. In the image below you can see that the top search result is showing IP address of my PC. 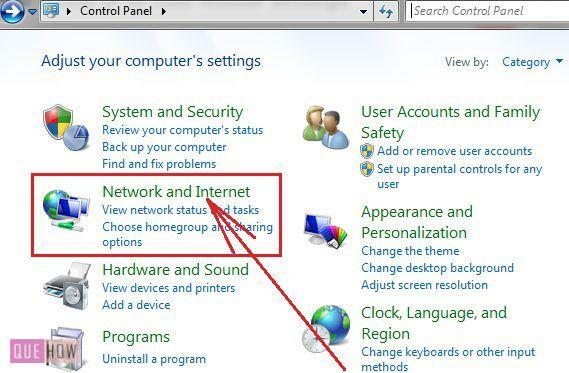 Step 1: From the Start menu open Control Panel window and click on Network and Internet. Step 2: Under Network and Internet, you will find Network and Sharing Centre, which allows you to view the status of your network. Click on Network and Sharing Centre. Step 3: Under Network and Sharing Centre, on the left side of the window you can observe Change adapter setting tab click on it. Step 4: You may view various connections. Find the active connection among those various connections. 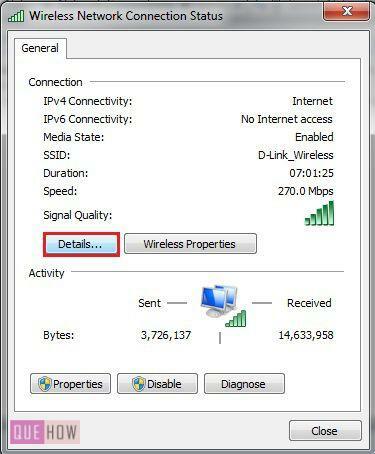 Like in the image below you can see Wireless Network Connection is found active. Hit right-click on the active network connection and among options click on Status. 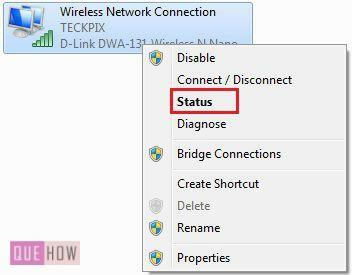 Step 5: A Wireless Network Connection Status window is pop-up. Click on the Details tab. 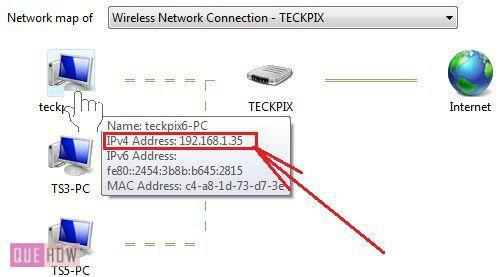 Step 6: In Network Connection Details window you will find IP address of your Computer along with other details of your network connection. Step 1: Open a Run window (press Windows button + R button on your keyboard) and type cmd in the Open box of Run window. The cmd stands for Command Prompt in Microsoft Windows and then press OK. Step 2: A Command Prompt will get opened. Type ipconfig (it stand for IP Configuration) and press Enter. 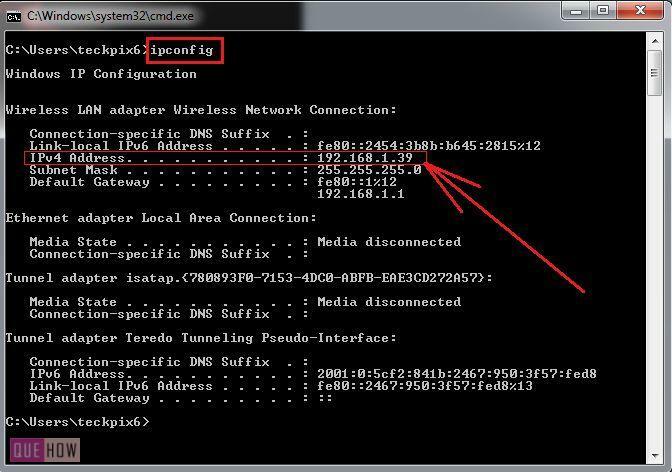 Step 3: It will display configuration of your network connection. In the image below you can see that it has the information of IP address of your computer. 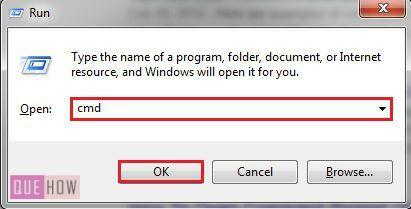 Step 1: Open Run window on your computer (press windows button + R button of your keyboard or type Run in the search box of Start menu) and type ncpa.cpl in the Open box of Run window and hit OK. 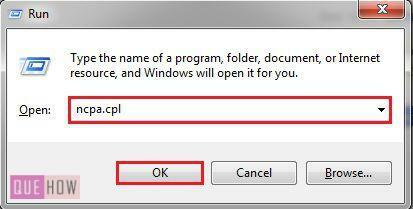 Here, ncpa.cpl stands for Network Control Pannel Application (ncpa) and Control Panel (cpl) Windows file extension. Step 2: A window will get opened showing the various network connection. Choose the Active Network connection and right click on that active connection. Among the options click on Status. Step 3: Active network connection Status window is opened. Click on the Details button. Step 4: Network Connection Details window will appear, and it contains all the details of the network connection of your computer. 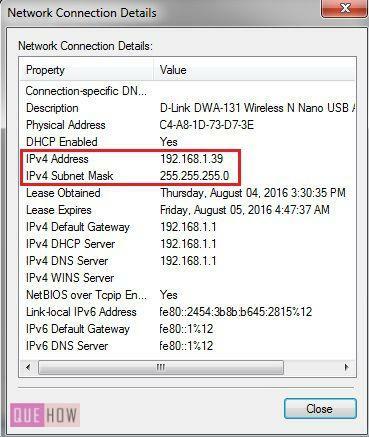 You can see in the image below you will find IP address of your computer in the Detail information. Step 1: Navigate Control Pannel>Network and Internet>Network and Sharing Centre. Under Network and Sharing Centre you can observe See full map tab on the top right-hand side of the window. Click on See full map. 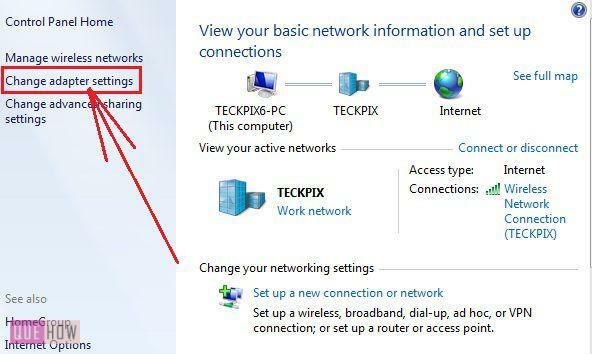 Step 2: You can see Network map of the network connection of your PC. Identify your terminal on the map and place the cursor on the terminal and hold it for sometime, it will display IP address of your computer. Hope the article is useful. Keep reading. How to disable Screen Saver in Windows 7?